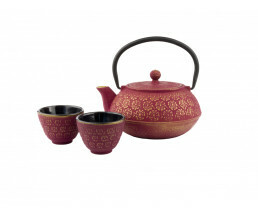 A wonderful gift for tea lovers! 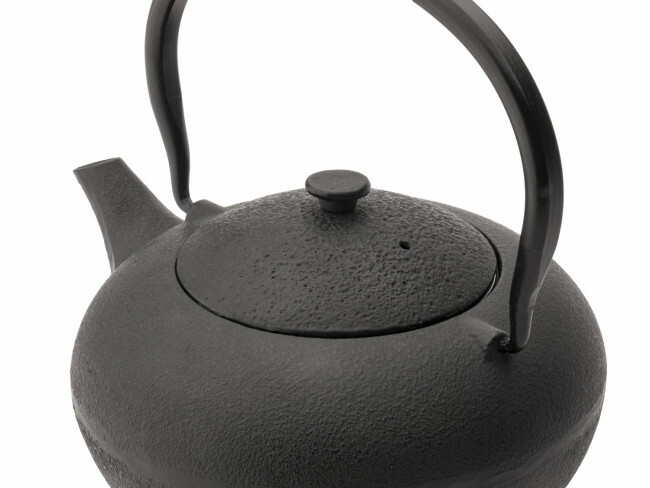 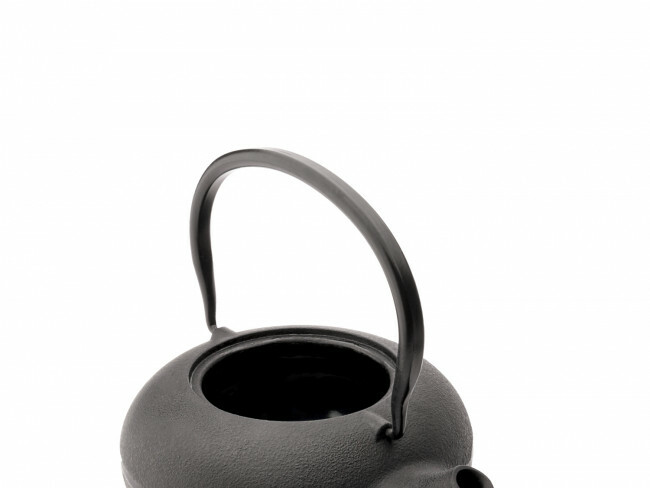 This cast-iron teapot comes with two porcelain tea cups, in an elegant gift box. 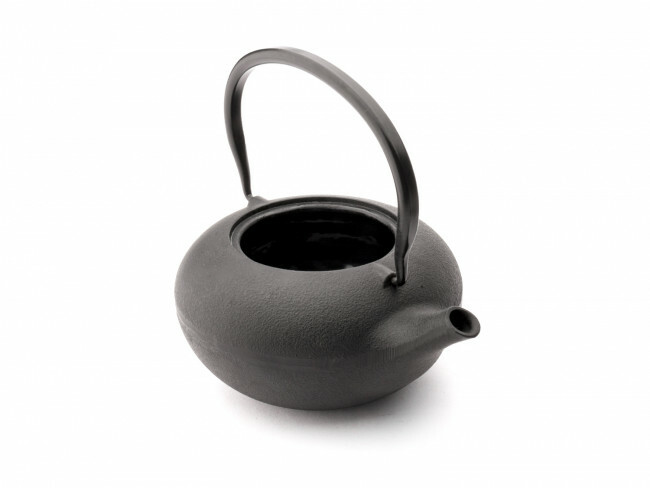 The interior of the teapot is enamelled and it holds 1.0 litres. 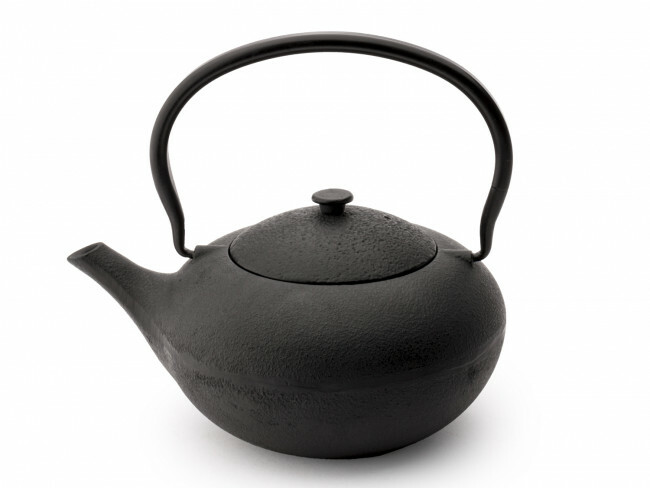 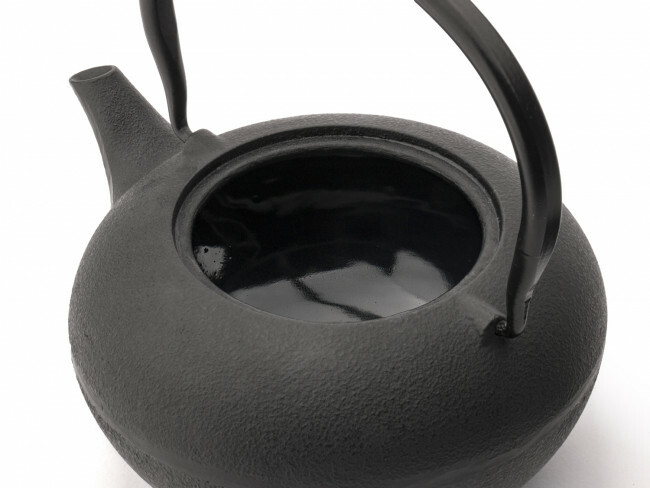 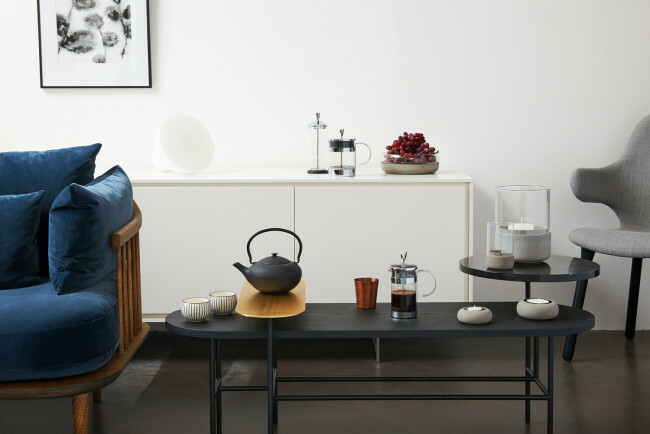 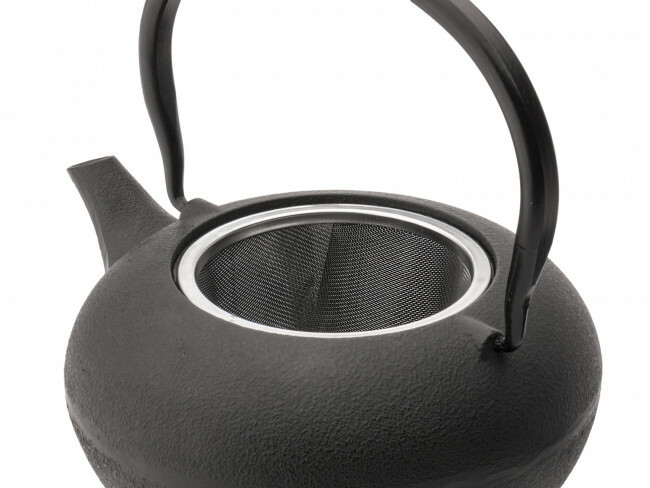 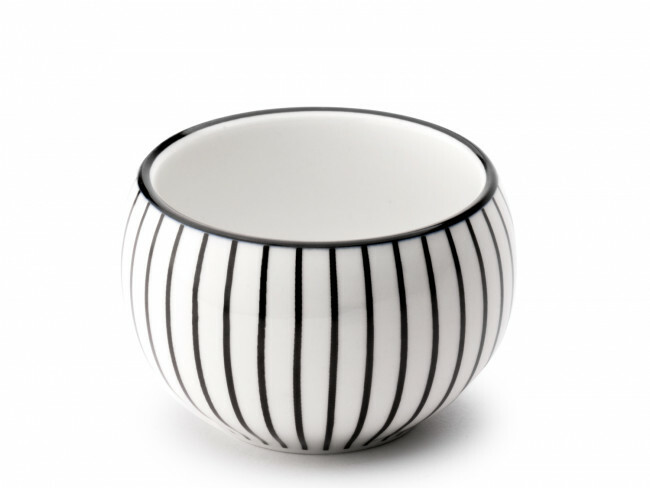 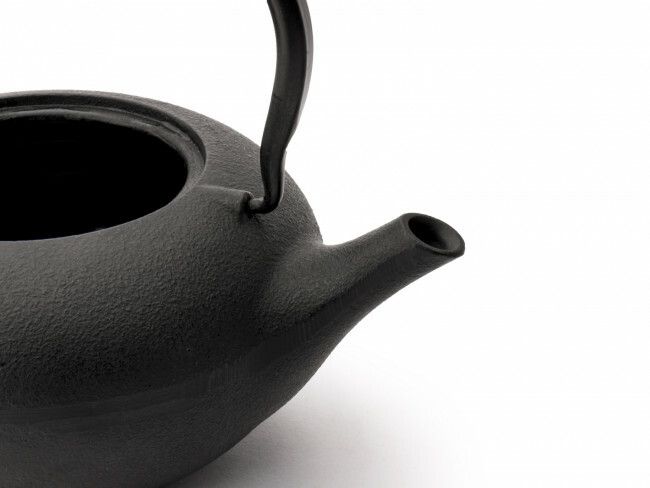 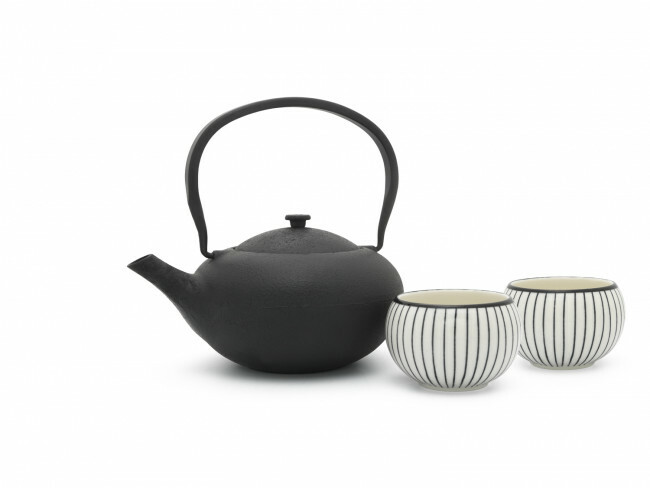 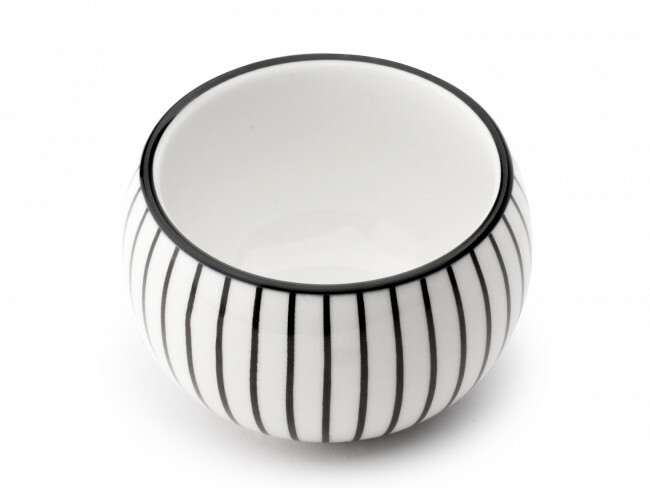 The teapot features a striped pattern and it comes with a stainless-steel tea filter.